Emissions from 257 coal-fired power plants in the EU "were associated with 22,900 premature deaths in 2013" claimed a first-of-its-kind report that looked at the cross-border impact of coal-fired power plants. The report, titled “Europe's dark cloud: How coal-burning countries make their neighbours sick", was compiled by researchers from the Health and Environment Alliance, the World Wildlife Fund, Climate Action Network Europe and Sandbag. Data on emissions from 257 power plants has been analysed in the course of this study. Apart from premature deaths, the report claimed that coal plant pollution has triggered nearly 12,000 new cases of chronic bronchitis and over half-a-million asthma attacks in children in the EU in 2013. The cost of medical treatment, coupled with reduced productivity due to absenteeism, led to financial loss between $36 billion and $70 billion. While giving a caveat on how the air-borne particles "are transported hundreds of kilometres and across national borders, impacting the health of people both within the country of production and further afield", the report adds, “most common causes of death connected to particulate matter exposure are strokes, heart disease, chronic lung disease or lung cancer". According to the report, about 83 per cent of deaths happened due to inhalation of fine particulate matter and air-borne particles that enter deep into the lungs and bloodstream. Although there has been a steady shift towards renewable sources of energy, coal still accounted for 18 per cent of the EU's greenhouse gas emissions in 2014. The report attributes 4,690 premature deaths to coal power stations in Poland, 2,490 to Germany and 1,660 to Romania. Coal-fired power plants in Bulgaria and Britain share the blame for 1,390 and 1,350 deaths respectively. As it emerges from the report, Poland is the EU’s worst offender. Apart from 4,690 premature deaths outside its borders, the coal-fired power plants also led to 1,140 deaths within the country. According to the report, Poland produces around 85 per cent of its electricity from coal. Moreover, coal miners enjoy their clout in domestic politics. Fearing too much of reliance on Russia for energy needs, Polish president Andrzej Duda had rejected the idea of staying away from fossil fuels. Germany, with 3,630 deaths, is one of the five most affected countries in the EU. It is followed by Italy with 1,610, France with 1,380, Greece with 1,050 and Hungary with 700. Out of the 3,630 people in Germany who died from coal-related illnesses, 1,860 deaths were traced to coal plants within the country. The remaining 1,770 premature deaths were attributed to pollution caused by coal plants in other EU member states. The research claimed that Poland alone, accounted for the death of 630 people in Germany. Those who don’t know, Germany buys cheap coal-fired energy from Poland. The report considers the UK as one of the top exporters of coal pollution as its coal-fired power plants caused 1,350 deaths in 2013. Although the UK voted to come out of the bloc, it is unlikely to make any significant change in UK’s commitment to phase out coal-fired power stations by 2025. It is expected to stick to major carbon reduction initiatives that are mostly a part of global drive and not just an EU drive. The research also reveals that as many as 115,000 premature deaths and 20 million asthma cases are reported every year due to coal-based pollution. 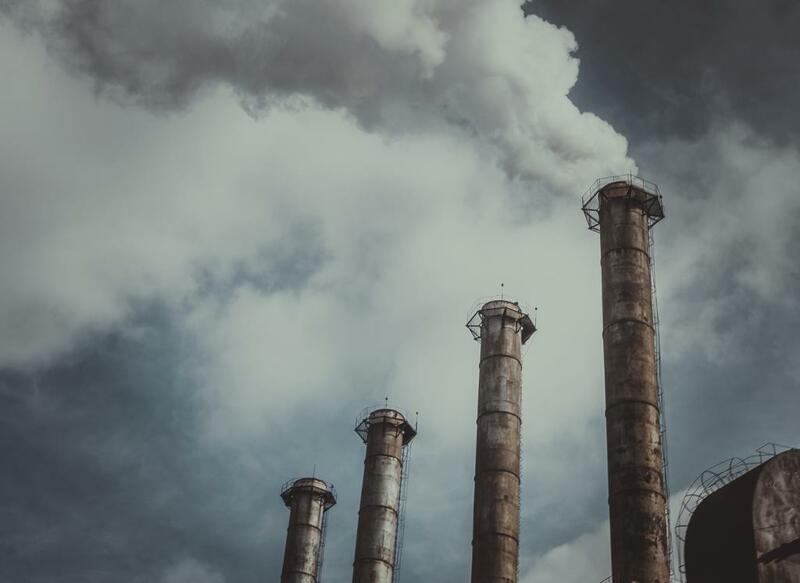 In June, the Central government cancelled plans for four coal-fired power plants across four states: Karnataka, Maharashtra, Odisha and Chhattisgarh. The proposed generation capacity of these four ultra mega power plants was 16GW. Just a month prior to the decision to cancel the projects was taken, the World Bank had warned that plans for coal-fired power in Asia will be a disaster for planet and they “would blow Paris climate deal if they move ahead”. While the use of coal is in sharp decline in the US and the country’s biggest companies have filed for bankruptcy, countries such as China, India, Indonesia and Vietnam account for three-quarters of new coal-fired power plants expected to be built in the next five years. Another study released in 2016 also pointed out that 473 GW of coal power capacity has been built globally since 2010, of which over 90 per cent is in Asia. Under such circumstances, the World Bank gave a call for decarbonising the power sector.